Nearly half a century after President Nixon signed the Endangered Species Act into law, Congress, the Trump administration and anti-environment lobbyists across Washington, D.C. are attempting the largest rollback of this visionary conservation law in its history. They are clearly worried about the upcoming elections, so they’re rushing to weaken the law before losing their grip on Congress. “This is the first time that we’ve seen an orchestrated effort by the president, the Republican leaders in the House, the industry and the Interior Department all working together in a concentrated effort to eviscerate the act,” former Interior Secretary Bruce Babbit told the New York Times. Last week, President Trump’s Interior Department proposed a series of changes that would make it easier for roads, pipelines and other projects to cut through the habitats of some of America’s most endangered species. One of the biggest revisions would eliminate the prohibition on considering economic factors when deciding whether a species should be protected, giving policymakers the explicit permission to protect profits over vulnerable wildlife. While anti-ESA provisions were ultimately stripped from the must-pass National Defense Authorization Act, bad policy riders remain in other important bills. 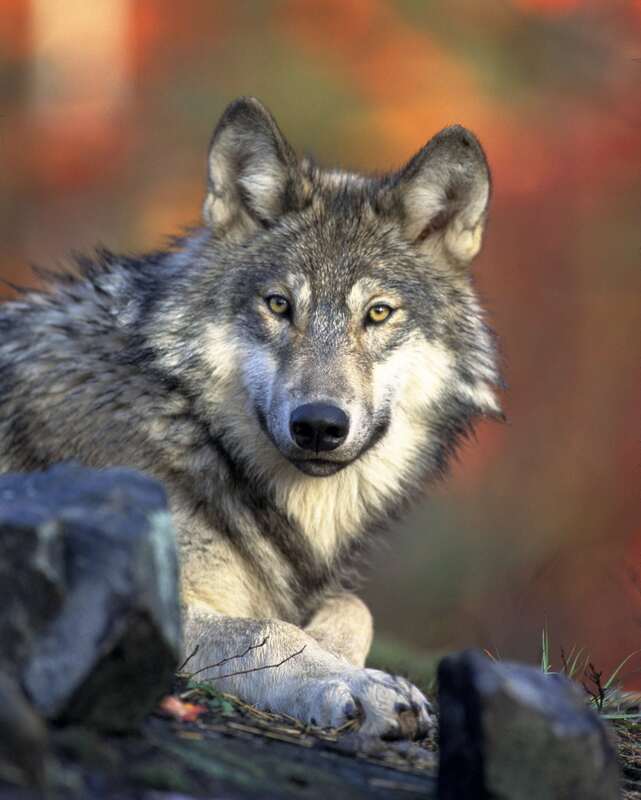 The House added several ESA-related amendments to Interior’s FY19 spending bill, including removing the gray wolf from the endangered species list and prohibiting the endangered grizzly bear from being introduced to the North Cascades. It is now up to the Senate to strip these provisions. The Congressional Western Caucus, in a charge led by anti-environmentalists, released a huge nine-bill package, supported by over hundred mining, drilling, and hunting groups, that would dramatically weaken the ESA. For example, the package includes a policy that would revoke blanket protections for all species in a category like “threatened” or “endangered,” and instead create specific rules for how each species under such listings should be handled. The Interior Department, on top of their attempts to open up fragile ecosystems to infrastructure development, is also working to roll back promised protections for the threatened sage grouse that were painstakingly negotiated with dozens of groups during the Obama administration. Now Interior Secretary Zinke’s plan to re-open the bird’s 10-state habitat could blow a hole in those hard-earned, essential protections. Washington’s fealty to the polluter lobby may be endangering some of the country’s most fragile ecosystems, but our environment still has one powerful ally: the American people. According to some recent polling, Americans continue to overwhelmingly favor environmental safeguards that protect their families and preserve wildlife and the environment for generations to come. So make your voice heard. Tell your senators to oppose these attacks on our environment, and pledge to vote for a Congress that will fight for our environment, not against it.